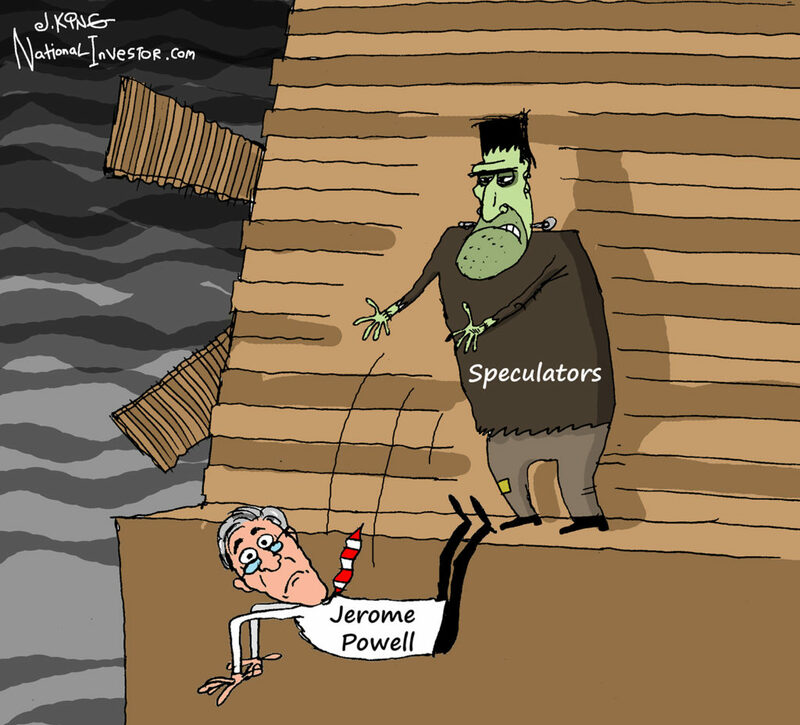 (Posted Feb. 6, 2019) -- With all the attention on the president's State of the Union address last night and myriad other matters, you can be forgiven for forgetting that yesterday marked the one-year anniversary at his present post of Fed Chairman Jerome Powell. 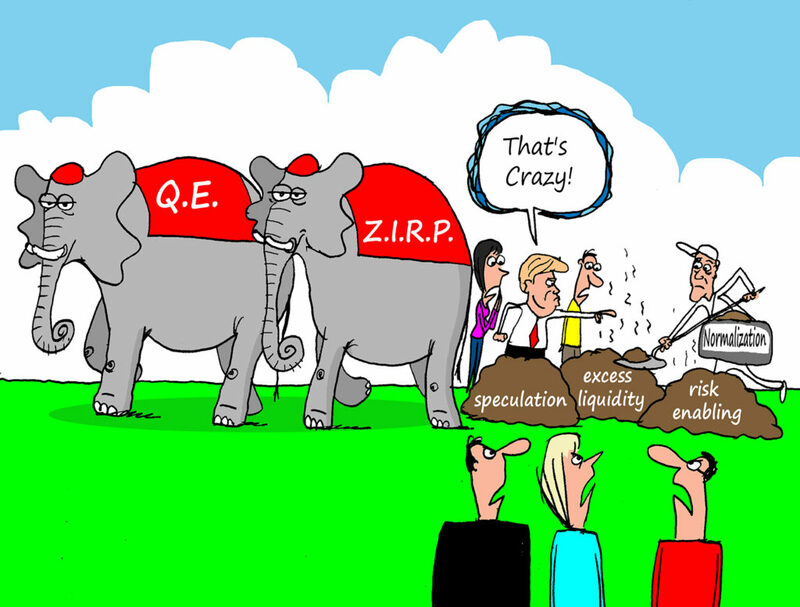 Jerome Powell's four-year term as Federal Reserve Chairman commenced Feb. 5, 2018. 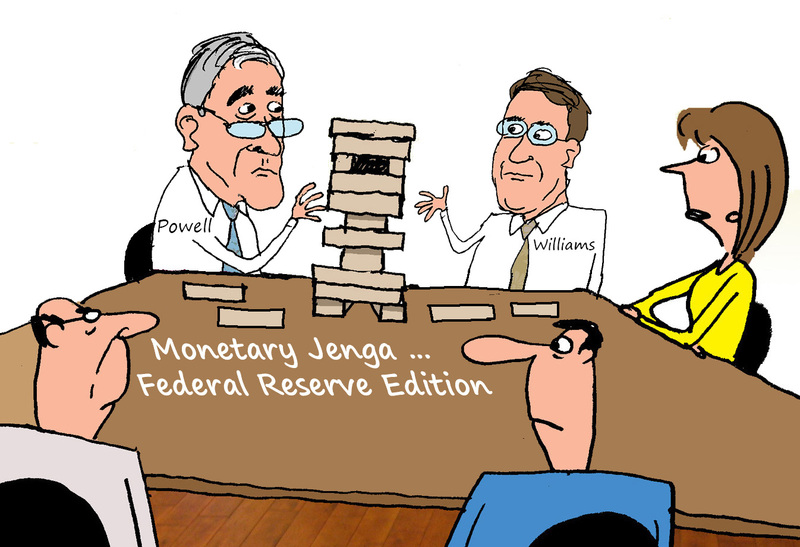 And despite the sharp market correction of the time, Powell was resolute that the central bank's game of "Monetary Jenga" (i.e.--a methodical, well-telegraphed "normalization" of monetary policy) would continue for the foreseeable future. 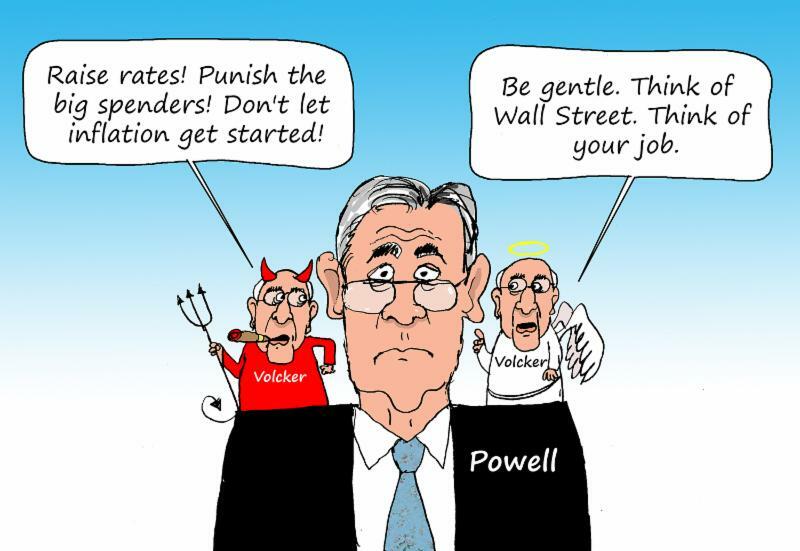 BUT as time went on, brickbats started coming from those worried Powell was taking away the proverbial punch bowl too energetically. Among his most vociferous critics, we know, was one Donald J. Trump, the president who appointed him. Chairman Powell was unmoved, however; and most notably, early in October, gave a speech that really sent the markets into a tizzy. He essentially said that the central bank was nowhere near a "neutral" policy yet, suggesting several more rate hikes still to come. Just as the monster turned on its creator in that classic 1931 version of Frankenstein, the markets (chiefly, it must be noted by me again, a "creature" of one of Powell's predecessors, Alan Greenspan) REBELLED on their creator, the fourth quarter of the year featuring a near-free fall at times for markets. 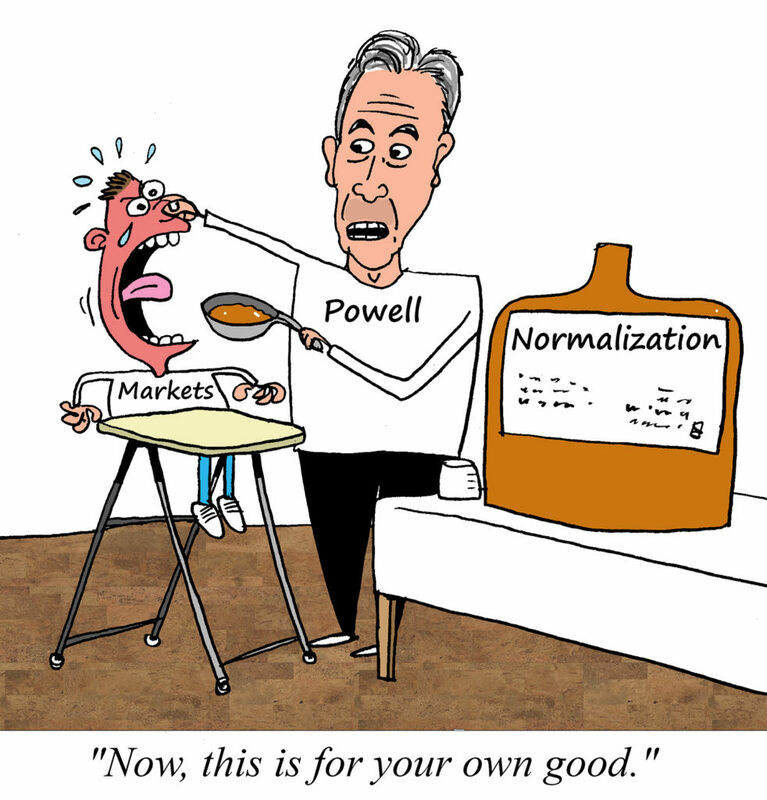 And that was all a beleaguered Powell -- and FED -- could take. So -- channeling the iconic memory of American troops claiming Iwo Jima in 1945 as the war in the Pacific was ending -- so, too, did the Fed engineer its own flag raising outside the Marriner S. Eccles Building in Washington, D.C.
Once upon a time, it took a then-notorious "hawk" -- Paul Volcker -- about three years to make the transformation from hawk, bond vigilante and inflation tamer. . .to a "dove" who enabled "Reaganomics" and an EXPLOSION in debt. It took Mr. Powell ONE year to make the transformation.